Dr. Ing. h.c. F. Porsche AG continues to invest in the development of innovative drive technologies in motorsport. 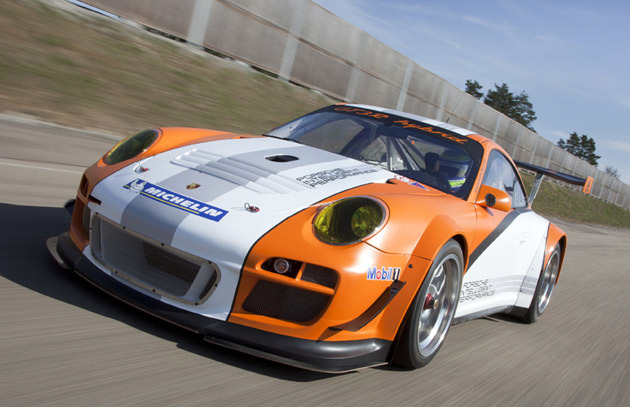 A further developed version of the Porsche 911 GT3 R Hybrid will return to race tracks in 2012. With the rolling race laboratory, Porsche aims to gain extra practical experience under racing conditions and make the hybrid drive even more efficient.